1975 Won the Padma Vibhushan award. 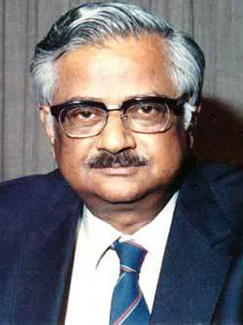 1981 to 1983 Served a second term as director of BARC. 1983 to 1987 Served as Secretary of the Department of Atomic Energy.